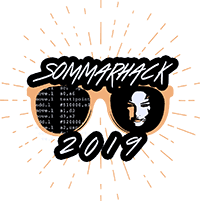 The 2015 edition of Sommarhack has now come to an end after an extremely hot weekend. The barbecue gods were with us as always and we got to see some nice Atari hacking. Or what about a GCC compiled TOS 4 that works on STe or a new Supervidel racing game? There were two game competitions held, a repeat from the success last year. This time we ran Crapman on the ST and Super Cobra on the XL. GGN humiliated the rest while playing Crapman - playing with one hand while talking to people and still beating the second best player by a multiple of five. In Super Cobra it didn't look much different. All bow to the classic Atari-gamer #1, GGN! As for the demoscene side, we had a nice competition with a total of thirteen entries, which of six were in the demo/intro category. 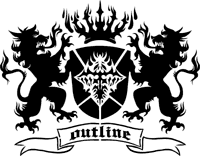 Some big surprises such as the comeback from Cybernetics (20+ years since their last demo!) and new ST musicians sending in contributions. Thanks to all of you for supporting us! Almost all releases are already available, and the few remaining will see a release over the summer.